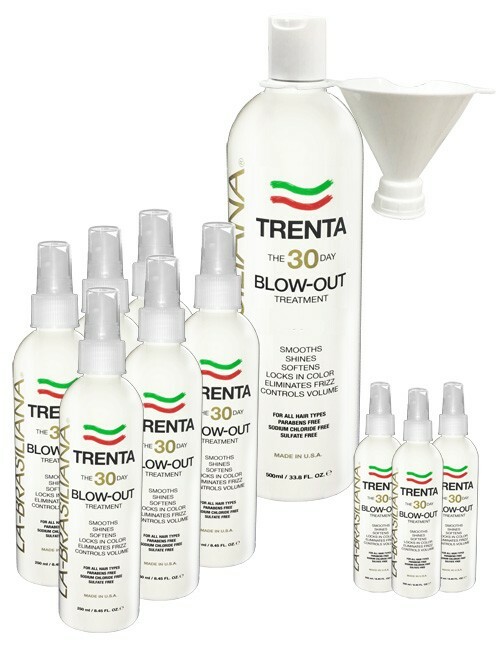 The Original Detangler. 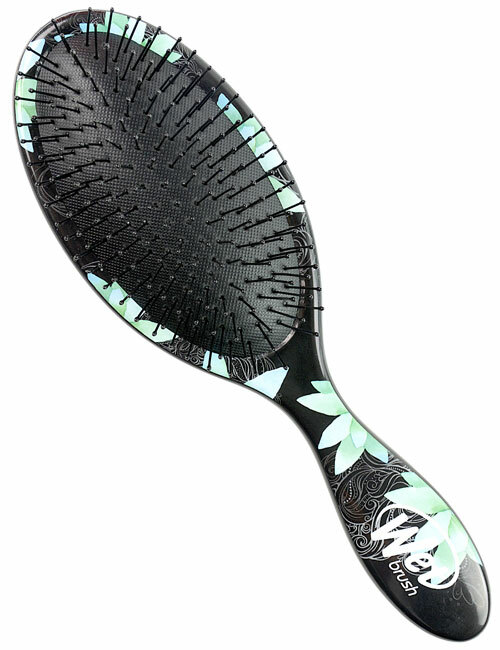 The Wet Brush’s Intelliflex™ bristles are super thin, strong and flexible. 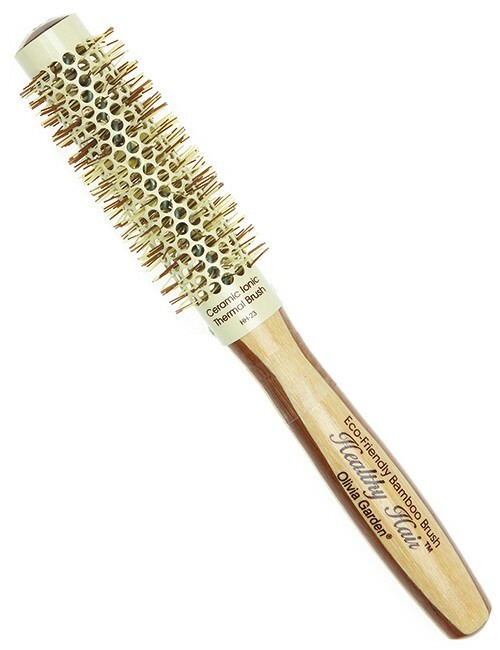 These bristles will glide through any hair type combing out tangles effortlessly. 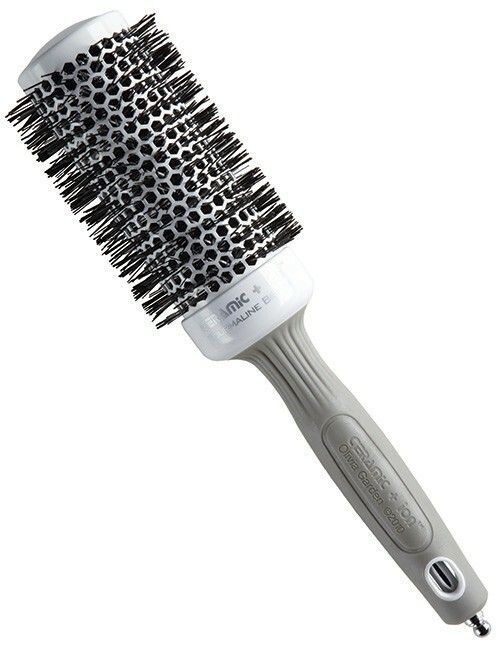 The bristles’ flexibility enables protective and pain-free detangling while the SofTips™ on the very top of the bristles massage the scalp to stimulate circulation at the follicle. 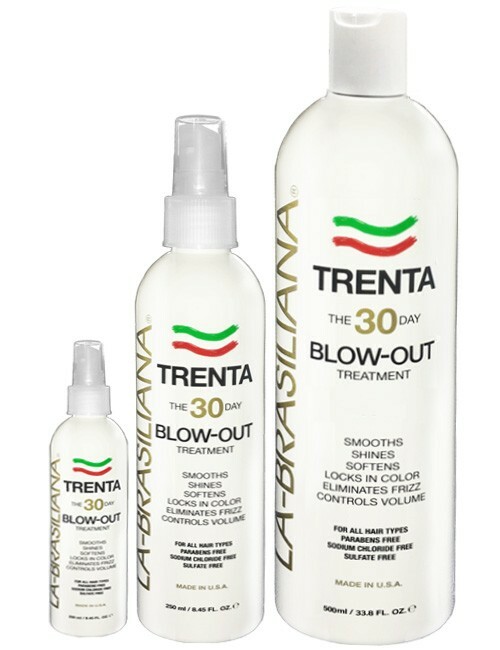 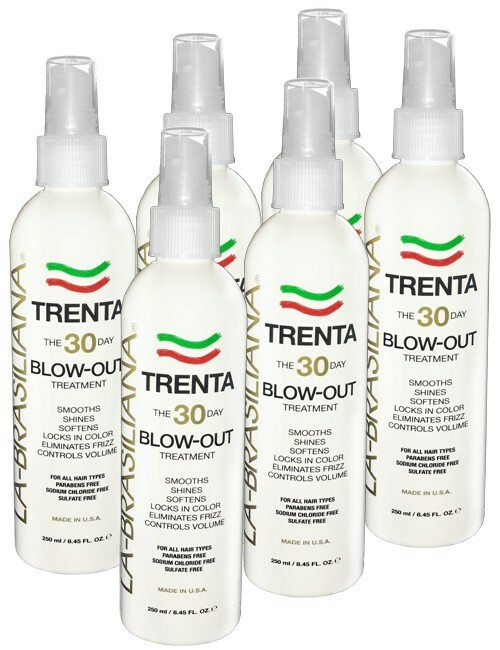 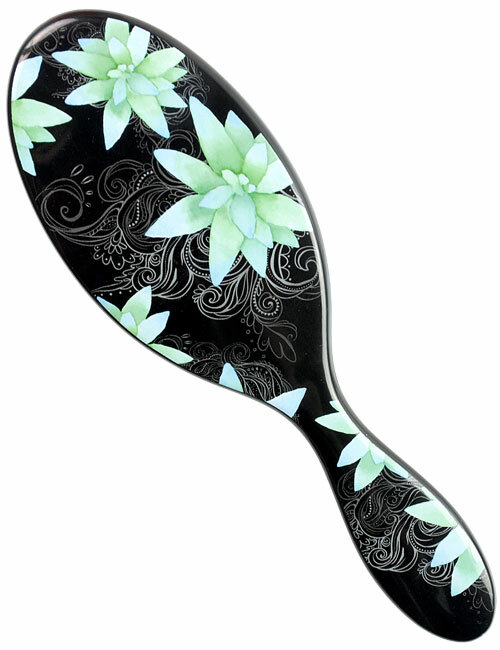 They are firm enough to comb through knots, yet flexible enough to be gentle on the scalp. 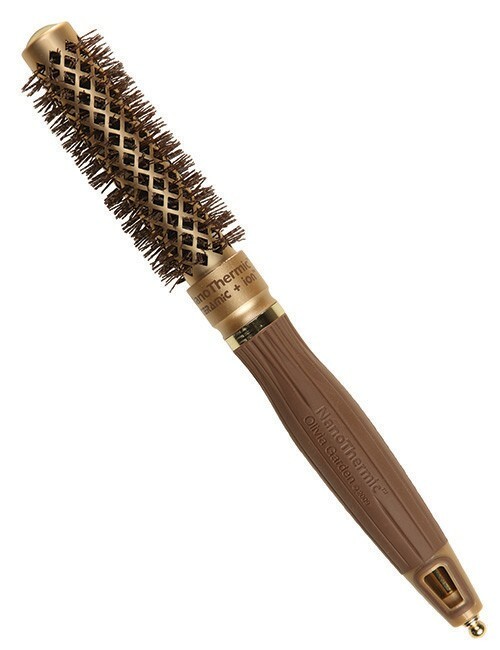 Our IntelliFlex™ bristles bounce back to their original form after each stroke eliminating all the hair breakage and pain that used to be associated with brushing your hair. 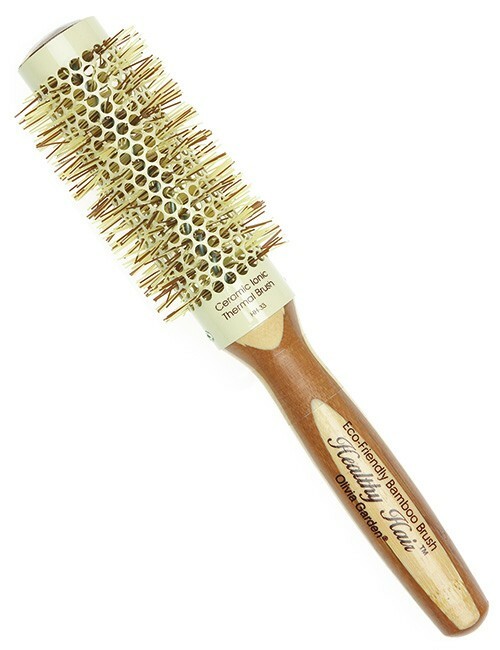 The Wet Brush can be used on wet or dry hair and works on extensions and wigs.